SnesDS is Super Nintendo roms emulator for Nintendo DS. To put it in other word you need this little program to play SNES game on DS. Compatibility is not perfect but games that do work run at full speed with sound! What have do you need? 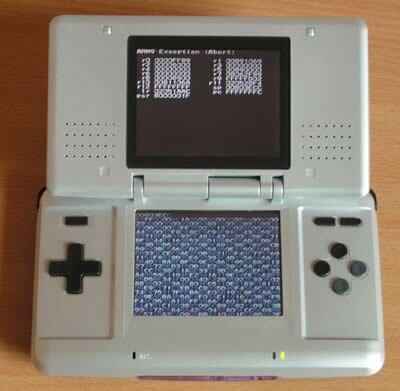 Nintendo DS with one of thse hardware mods: PassMe or Neo Flash Magic Key or FlashMe firmware hack. With the first snesDS version you had to flash a snes rom to your gba flash cart and then send the emu via wifi. You had to have a compatible wifi card and use wmb and you could not run the emu off of your flash cart without wifi. When you sent the snesDS emu over wifi to NDS it loaded whatever rom was on your flash cart. Latest version updated to include Gladius sound core and you don't need WiFi anymore (Hooray!) but instead a little dos prompt typing skills. A command like "copy /b snesDS.ds.gba+mario.smc mario.gba" would merge snesDS with the snes mario rom and create mario.gba file that you can write to the flash cart and play! 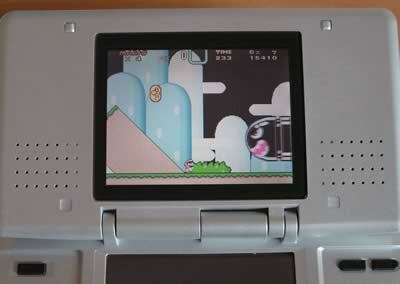 Passme is the little device that allows you to play DS code from the GBA slot. Wifime has the same function, the difference is that you send a code via WLAN to the DS. It's completely the same function like Passme, only that you don't need the device but a compatible WLAN card. But you are also able to send RSA signed data to the DS, but only official demos or minigames are signed, homebrew stuff isn't. 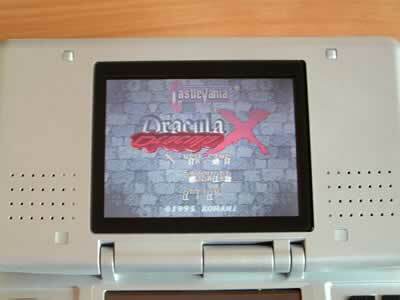 Flashme is the firmware hack, that allows you do boot DS code via GBA slot WITHOUT anything and you are able to send data to the DS even if it's not RSA signed. The list of Nintendo WiFiMe compatible Wi-Fi cards. What steps to get this working? Quick & dirty SnesAdvance port. SPC core programmed by gladius. Append a rom to snesDS.ds.gba. For example (from DOS): "copy /b snesDS.ds.gba+mario.smc mario.gba"